. استمتع بالخدمات الراقية والضيافة التي لا مثيل لها بهذا الفندق في جرايماوث. إن واي فاي مجاني في جميع الغرف, مرافق مخصصة لذوي الاحتياجات الخاصة, تخزين الأمتعة, واي فاي في المناطق العامة, خدمة صف السيارات هي جزء فقط من الخدمات التي تميز Greymouth Motel عن باقي الفنادق في المدينة. يمكن للنزلاء الاختيار من ضمن مجموعة من الغرف المصممة بعناية لتعكس جواً من الراحة، والتي يتجاوز عددها 9. يمكنك طلب اللائحة الكاملة للخدمات في الفندق ومن بينها حديقة. إن Greymouth Motel هو مكان مثالي للمسافرين الذين يتطلعون إلى الراحة والاستجمام في جرايماوث. All was great. Exceeded our expectations. Would stay there again. Beautiful motel with good facilities. Excellent for short or long stays. 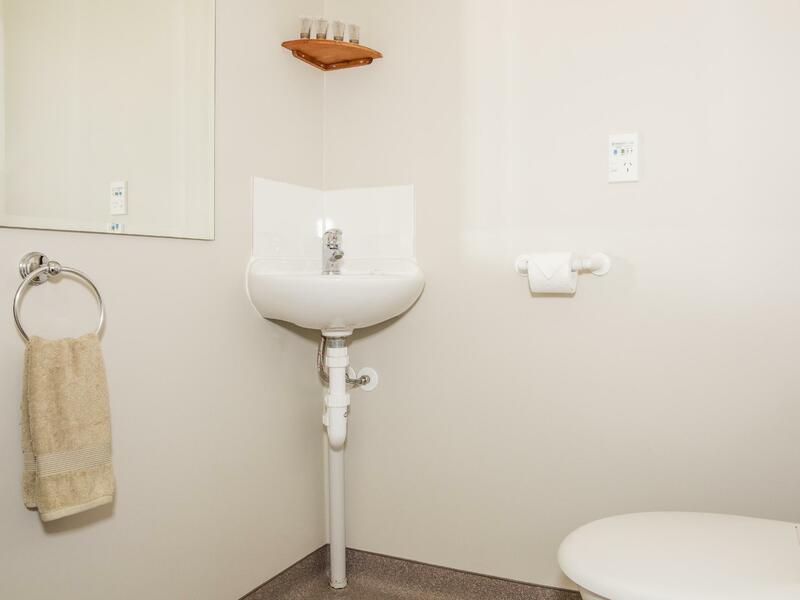 Had a good stay with clean rooms and toilet although the toilet sink is a little small. The master bedroom is small and the luggage had to be placed in the living room which is more roomy. We book 2 bedroom apartemen. The great thing is our car can park right outside the door. It make it easier to unload and load our stuff. We book 2bedroom unit. 1queen bed right in living room. 2 single bed in each bedroom. Bed is comfy and clean. Kitchen equip with all stuff that we need. The only downside it the smell as you enter the premises and the bedroom. Like an old house smell? Not sure how describe it. Stayed for 2 nights and really enjoyed. 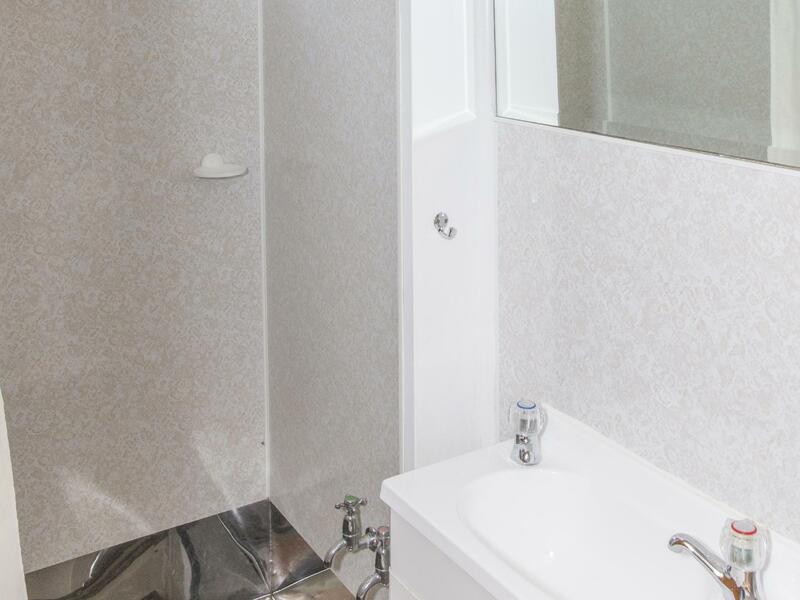 Spacious room, mini kitchen with all basic needs and spacious toilet. 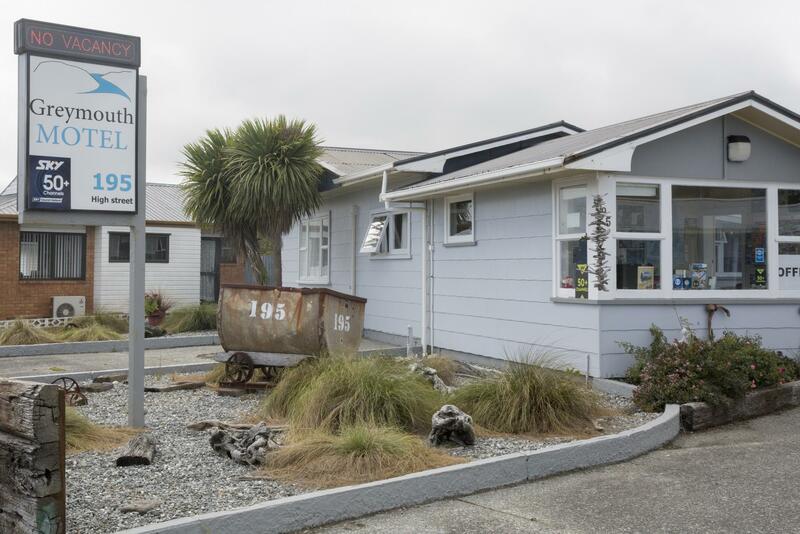 Friendly staff and provide recommendation of visits, and restaurant to eat in Greymouth. 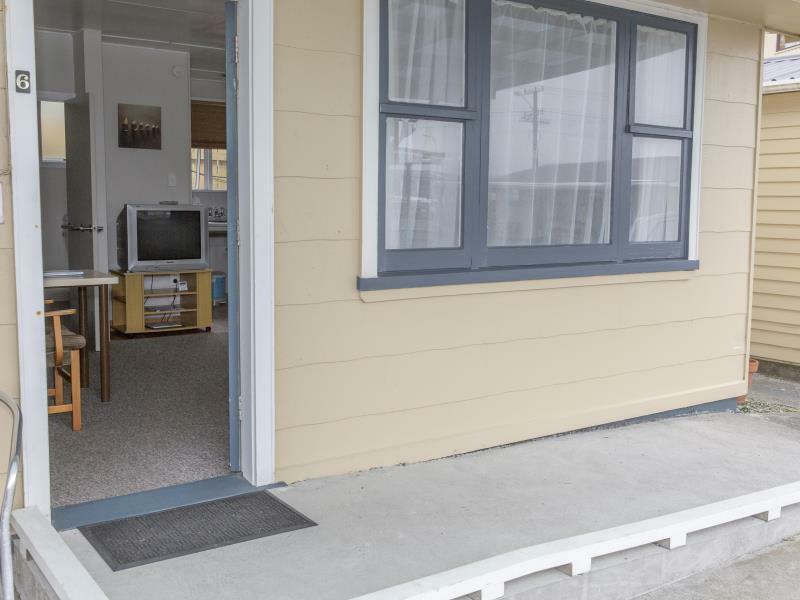 Definitely recommending to all who wish to stay in Greymouth. This is a basic motel, not too fancy but it has everything you need for a 1 night stay (or 2). It was a good motel that allowed us to rest for the night before continuing our road trip on the west coast. It was near to a supermarket (new world I think) and petrol stations. Was easy to find too. The room was clean and there was an electric blanket and Spotlight which made the night cold much more bearable.! Enjoy staying there, the only one comment is about the restroom. Shower area is furnished with metal flooring so it gets so hot when the hot water is showering and it gets so cold inside when the weather is cold outside. Another one is the taps in the sink, hot and cold water are of separated tap and they are placed at different ends. Kind of confused of how to use, hot water is so hot, cold water is so cold. I guess we’re supposed to let the water mixed at the basin and use it from there but it’s just not so practical to us or maybe because we’re Asian that we’re not used to this style. 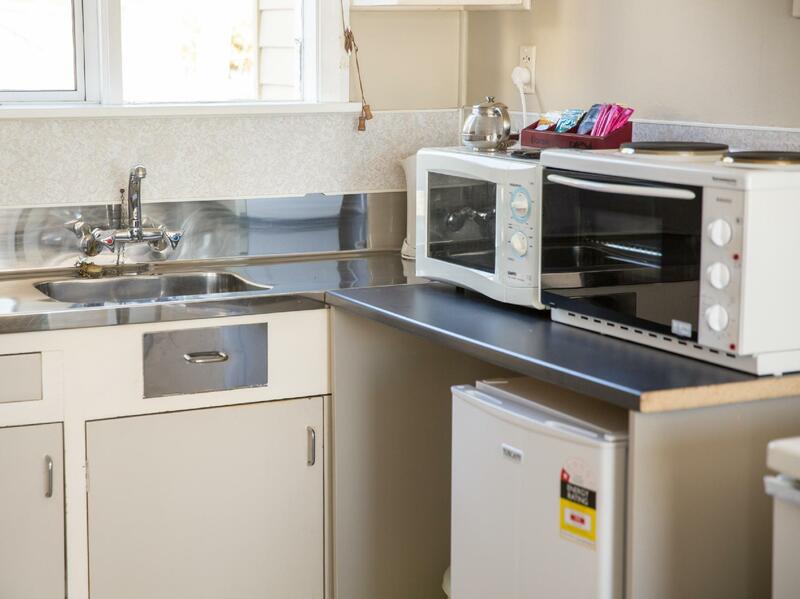 Overall everything is good there, especially there’s kitchen equipped with adequate tools that we can use to prepare meals for our next road trip. Thank you. The soonest access route bet. Christchurch and Fox Glacier. Stay a night and found a good place, two bedroom with Enough space kitchen, helpful staff to help when arrived a bit late. Perfect for what I wanted - a base while I visited family. Fantastic free internet - so easy to access. Nice clean unit. Good facilities. Our room was very clean & comfortable. Wifi signal was good. Staff were friendly & helpful. The only problem was with the shower which was a wet room & it didn't drain properly leaving a puddle on the bathroom floor. 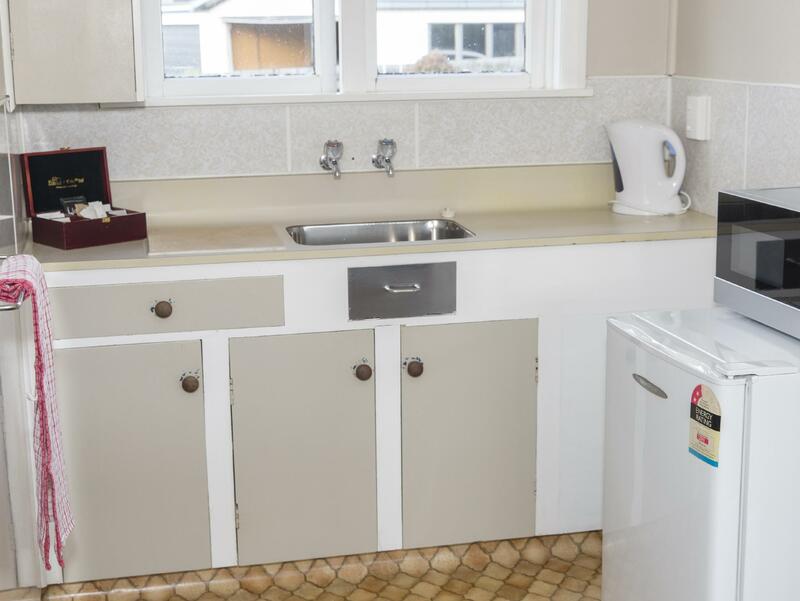 The kitchen and bathroom are renovated but the stove is high up on the top of convention oven, which is about 1.4m high. Nice and clean. We stayed there with persons. Friendly staff, unexpensive rooms. We would choose it again. Very good location. 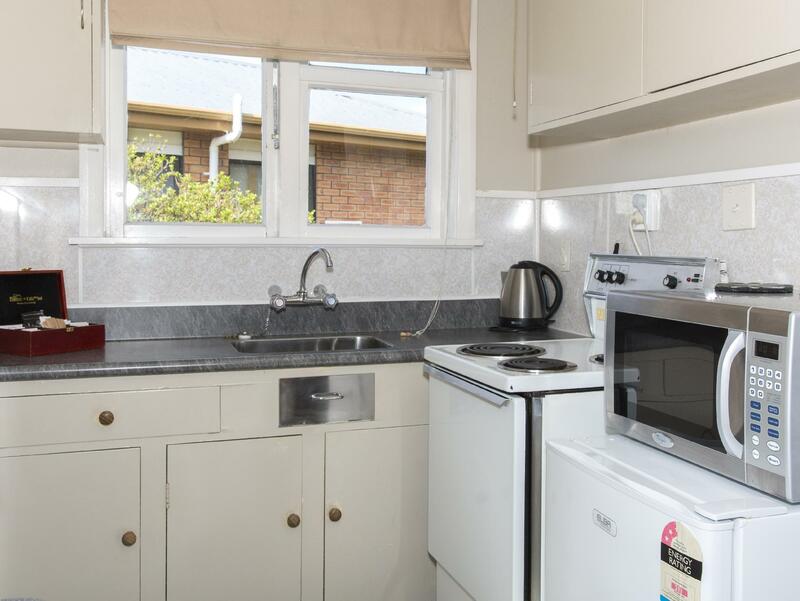 Clean room with kitchenware. Friendly staff. good location and kitchen separate from bedroom so that no smelling on your clothes. wifi is too slow. Comfortable place for rest. If u drive, will be very convenient. Slightly far away from city (train station). But the Nzlanders are really friendly and helpful for direction.